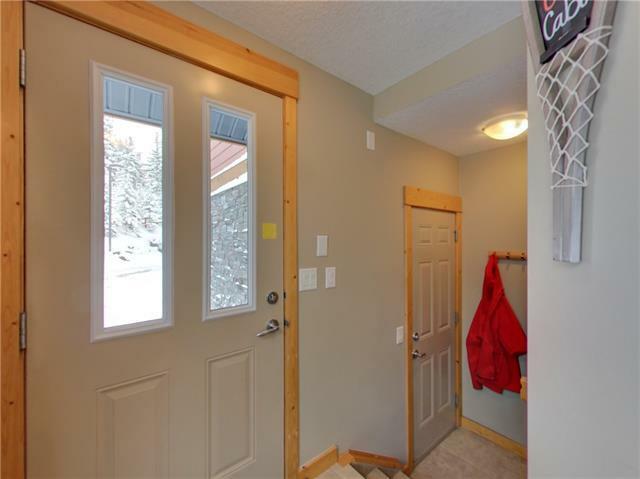 Dyrgas Gate Condo in Three Sisters Mountain VillageThis well kept upper level 2 bedroom, 2 bathroom unit with upgraded kitchen and open concept living space is perfect as a weekend retreat or starter family home. 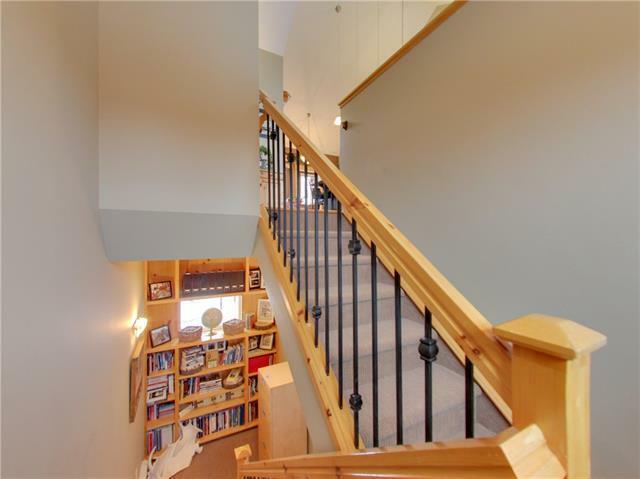 Enjoy the mountain views from 2 decks, snuggle up in front of the fireplace or entertain in the kitchen/living space. Ideal for privacy, the bedrooms are separated by the kitchen, with the master bedroom boasting a 4 piece ensuite bathroom and the second bedroom beside the second main bathroom. Kitchen includes a long kitchen island with eating bar, granite counter tops, stainless steel appliances and custom cabinetry. 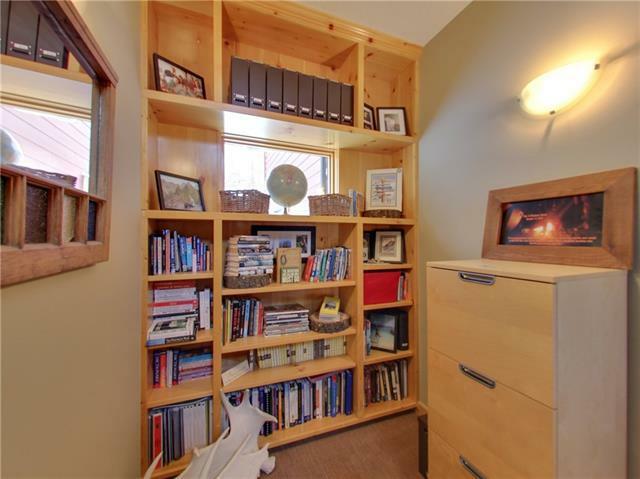 With windows on 3 sides, the unit is bright with natural light. A single car garage provides space for a car and gear storage and the driveway is large enough to park a 2nd smaller car. 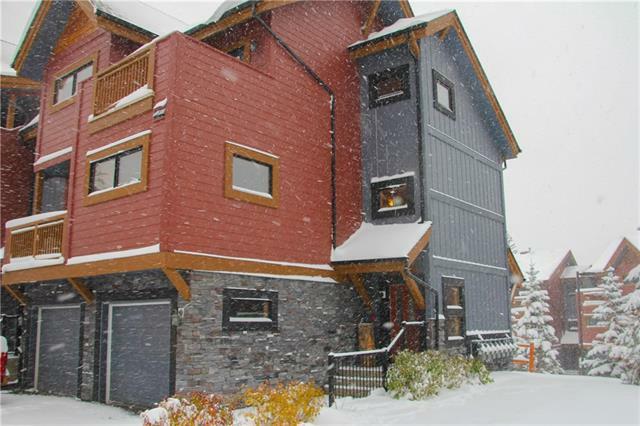 Within walking distance to Market Bistro, the disc golf course, playground and the Bow River trail system makes living in the area enjoyable and accessible. Contact your Associate for a viewing.